About the Book: As a young boy, Allen wants to be a cartoonist. Will he be accepted and can he make his dreams come true? 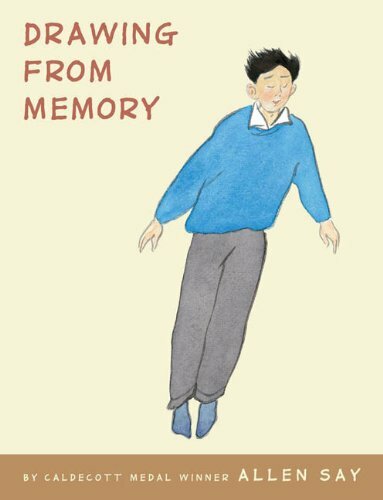 Caldecott Winner Allen Say writes a graphic memoir about growing up in Japan and being an apprentice to Noro Shinpei, a notable Japanese cartoonist. GreenBeanTeenQueen Says: I had received an advanced copy of this book and I thought, "hmm...this looks cool" and put it aside to read eventually. Well, then I went to ALA and heard Mr. Say talk about this book and I had read it immediately! I know there's still some time before this one officially hits shelves, but I had to post about it now so everyone heading back to school can add it to their buy for the new year list. Seriously, do yourself a favor and order this book now. What an amazing journey to become a cartoonist! Mr. Say was 12 when he got an apartment of his own. After reading about another boy traveling to meet Noro Shinpei and become an apprentice, Allen Say decided he would do the same thing in hopes of becoming an apprentice as well. His journey is such a fantastic read and at times I couldn't believe this was his story. I think any reader who has an artistic side will relate to the Mr. Say's feeling of how he must draw and that art is a part of him. This is a touching and heartwarming memoir. I think tweens will especially be drawn to the fact that has a bit of a graphic novel memoir feel to it. I also think they'll like reading about the things that happened to Mr. Say along the way. 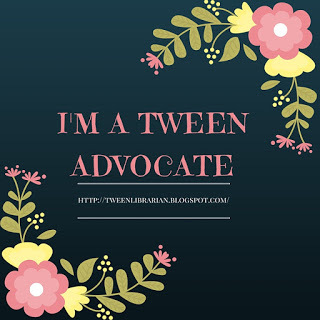 I can't wait to share this one with tween readers! Looks like a great book. A good addition to my library. I will have to buy it this fall! Allen Say is one of my all time favorites. I love his drawings and his stories. I met him once at the Eric Carle Musuem, he is so kind.